Next to being a sponsor and supporter of MVV, NaGa Solar also collaborates to make renewable energy available to MVV and their supporters. With the realisation of this project, MVV's local supporters are able to invest in solar energy and support their favourite football club while saving on their energy bills. 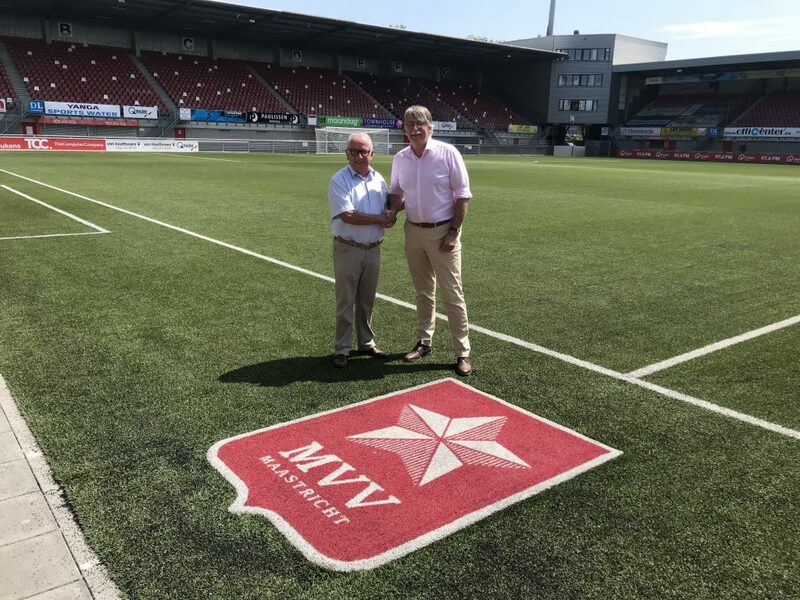 NaGa Solar is excited to announce a new project in collaboration with a professional local football team, MVV, a team that competes in the Jupiler League. For this project we established “Stralend MVV”: a local energy cooperation that creates an opportunity for local residents in specific postal areas, to participate in this project. These residents are able to invest in solar panels placed on the roof of the MVV stadium (de Geusselt). Supporters and other investors are offered the opportunity to “adopt” panels, with the mutually beneficial outcome of supporting MVV and receiving tax benefits on the energy they consume at home. The perfect solution for those who own a roof which is not suitable for solar panels. In this way, people can still benefit from renewable energy. Additionally, this creates an opportunity for NaGa Solar to work together with different parties in the area of South-Limburg. We highly value participating in and supporting our local community. Together, we can get one step closer to an environmentally friendly living. Get to know Stralend MVV, the website will be launched soon! 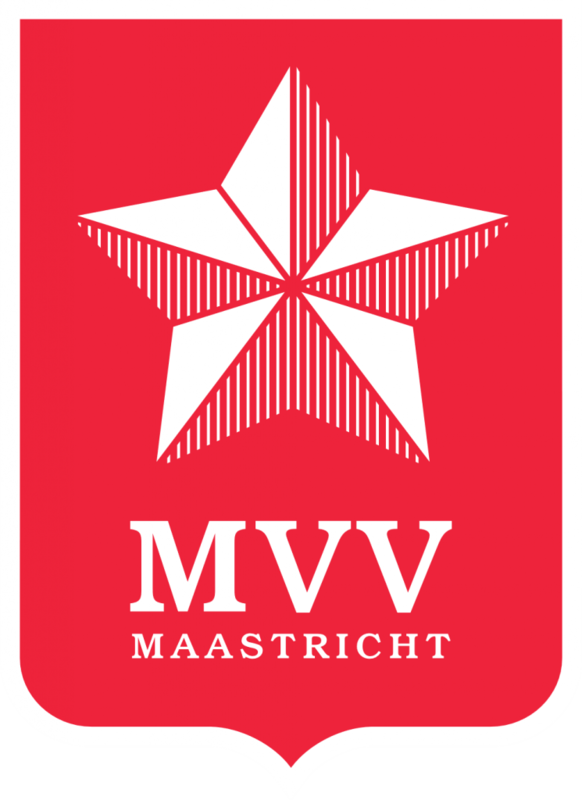 For now you can take a look at the Stralend MVV page on this website. While working hard on developing this project, our CEO took time to brainstorm about our marketing and development strategy with MVV’s Commercial Director Frans Erens. We are off to a good start! For a local initiative like this, NaGa Solar wanted to work together with enthusiastic young professionals in the area. We found great web-developers, educated in Maastricht, to help us out. Pictures of this project are coming soon!